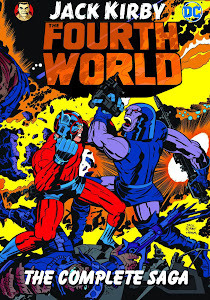 The Fourth World was a vast story line that Kirby brought with him to National Periodicals (DC Comics) back in 1970. He actually came up with the plot while working for Marvel Comics on the Thor back-up feature Tales of Asgard. Kirby envisioned a race of "New Gods" who appeared after the Old Gods had destroyed themselves in Ragnarok. Being disgruntled with his situation at Marvel comics, he sat on this story line and these characters until he jumped ship to DC in 1970. The story actually begins in the pages of Superman's Pal Jimmy Olsen and continues in three other titles -- The Forever People, The New Gods, and Mister Miracle. Legend has it that when Kirby arrived at National (DC) He was given his choice of any current title he wanted, so he told them to give him their worst selling title and he would make it their best seller and that's how he he ended up with Jimmy Olsen. To decide what stories to include in this compilation, I consulted the reading order in the Omnibus edition that was recently released. I didn't keep this to purely Kirby as most would, I included the side stories from Superman's Girl Friend Lois Lane as well and also issue 152 of Jimmy Olsen that wraps up some of the Morgan Edge/Intergang story line. 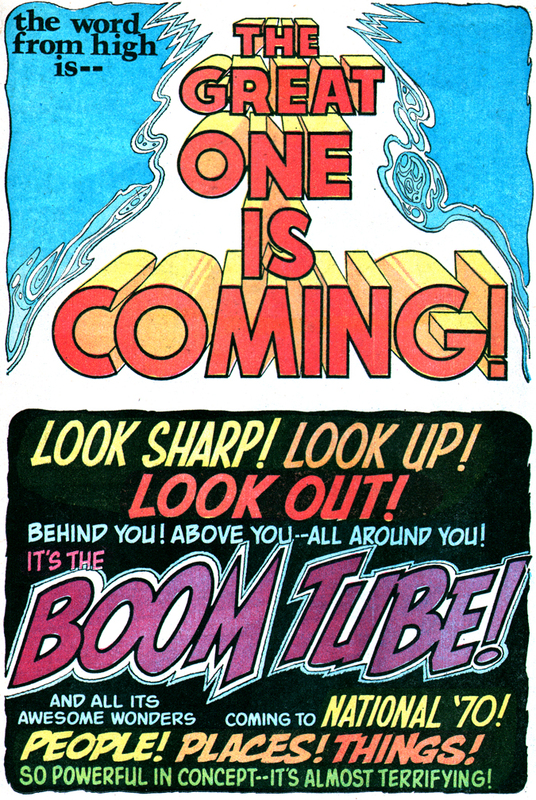 I also included an interlude with Action Comics 544 because it shows the origins of the "new Lex Luthor" and "new Brainiac" and also the First Super Powers comic series seems to pick up right after the Luthor story in it. 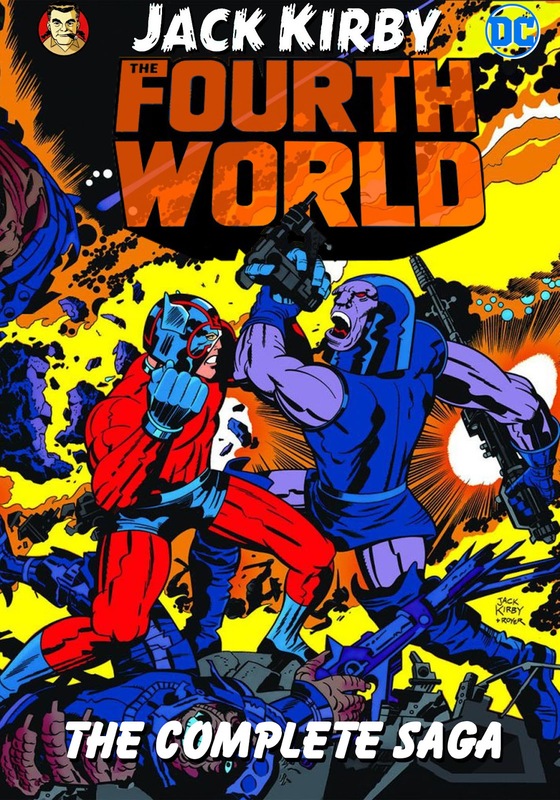 Kirby also did the comic tie in series for the Kenner Super Powers toy line which also includes his Fourth World characters and settings, the second series is actually set directly after and referenced the events from the Hunger Dogs graphic novel! Therefore, the first two super powers series are included in this line up! Thanks for you visit! 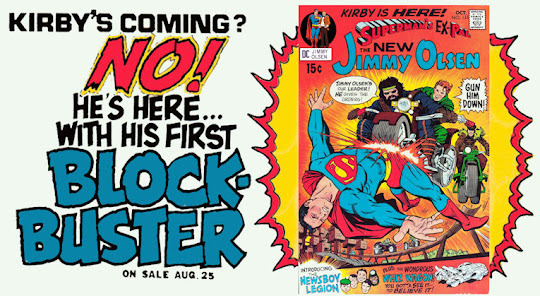 Jack Kirby was the King of comics that's for sure. Kirby's art is iconic! He could do 5 to 6 full comic pages a day in his prime!